Glaucoma affects more than 70 million people worldwide with approximately 10% being bilaterally blind. It is the leading cause of irreversible blindness in the world . 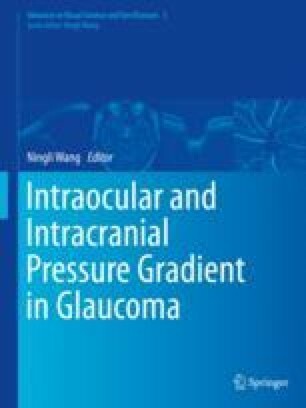 Primary open-angle glaucoma (POAG), perhaps the most common type of glaucoma, is an optic neuropathy characterized by an accelerated loss of retinal ganglion cells . There is a characteristic excavated appearance of the optic disc associated with visual field loss.